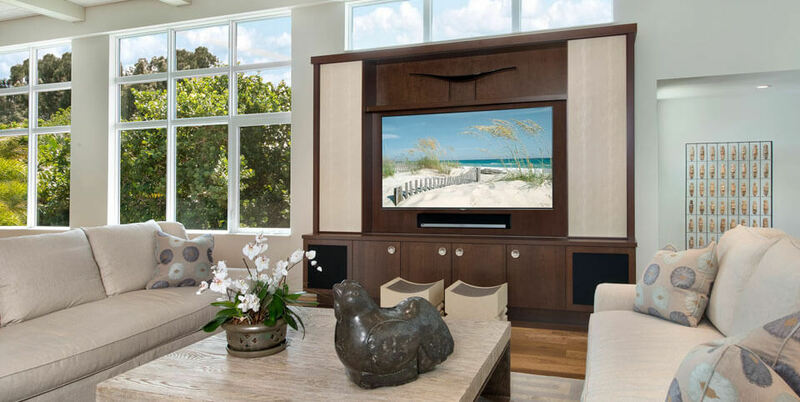 Your one-stop island design center for innovative home interiors and beautifully crafted cabinets, countertops, flooring and more. 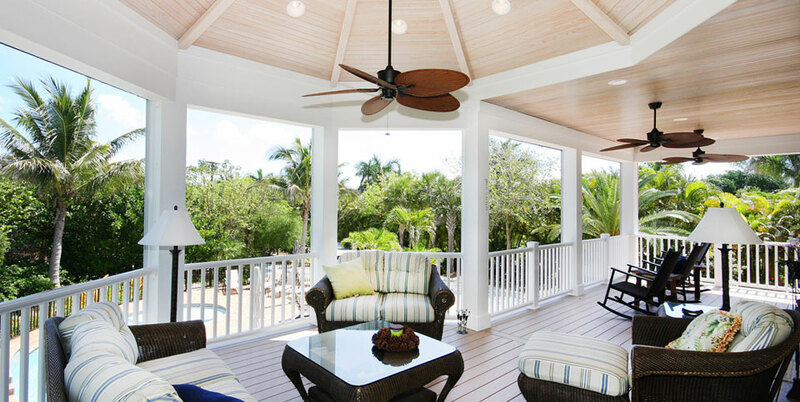 Are you building a new home or remodeling your existing home or office? 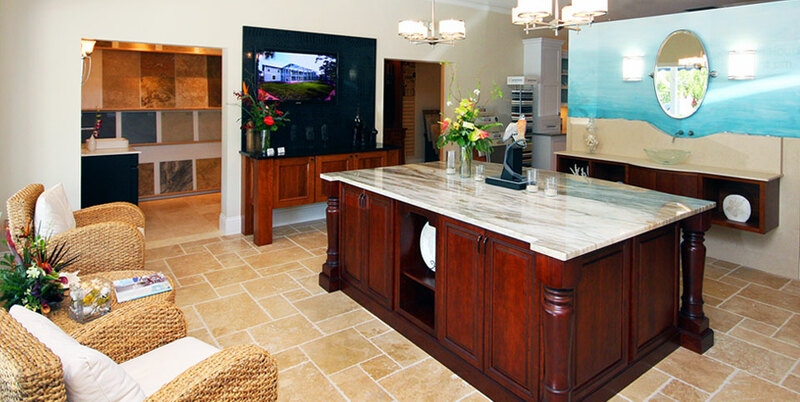 Visit the Sanibel Design Center, located in the heart of Sanibel Island. 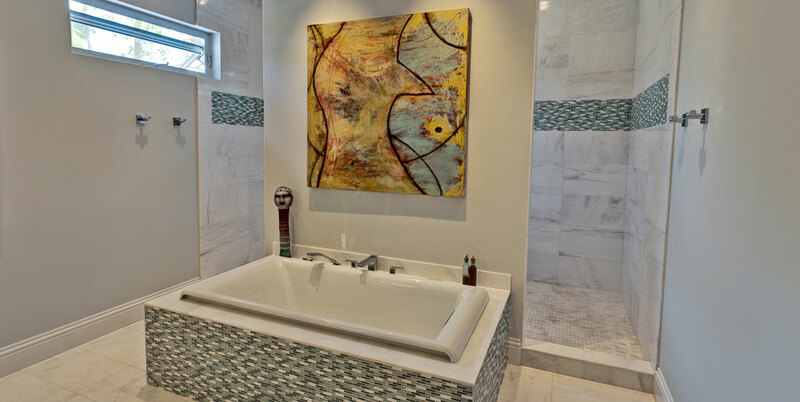 See our sample kitchens and bathrooms with all the possible designs, colors, and textures. 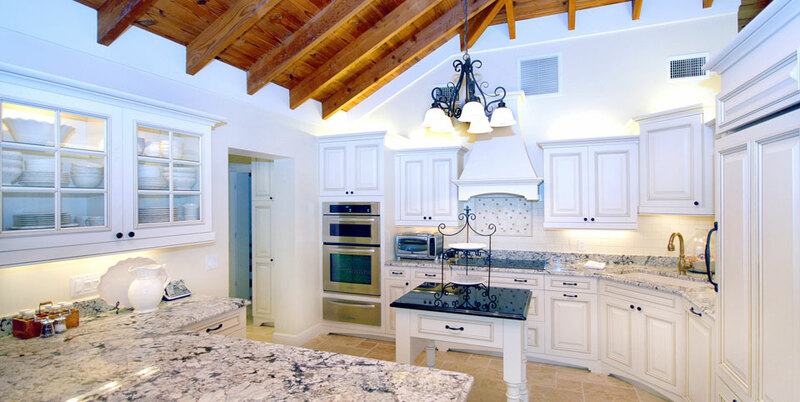 Let our professional designers help you select from some of the leading names in kitchen cabinets, countertops, tile, flooring and accessories. We can help take the stress out of selecting the items for the finish stages by offering a wide variety of materials at various price levels to fit every style and budget. 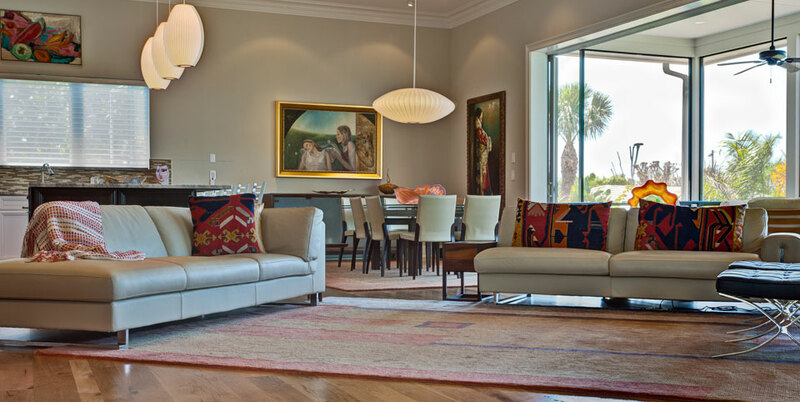 © 2019 Sanibel Design Center. All Rights Reserved.